We see a pattern in much of Paul's writing: identity before activity. He focuses rst on what God has done, then tells us what God wants done. 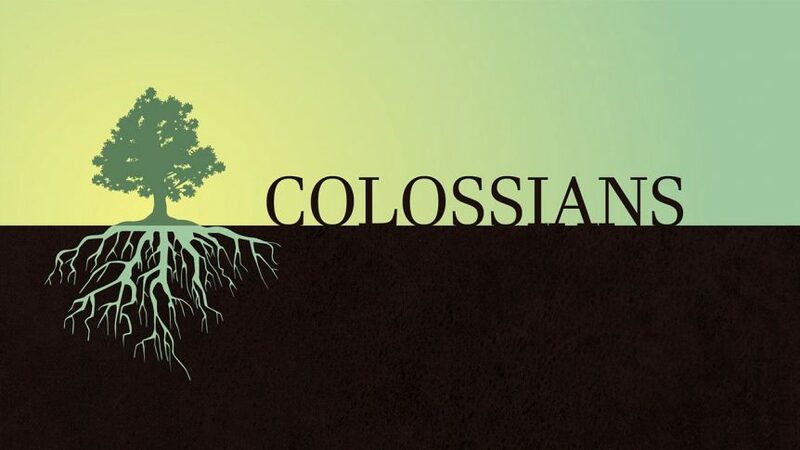 We see this pattern in Colossians. In chapters 3, Paul tells what to put off, then tells us what to put on. We do not put on Christian virtues to simply bring improvement to our personal lives but we do so to maintain unity in the body of Christ.